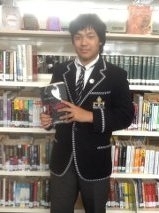 Gold and Silver Inky Winners Announced! 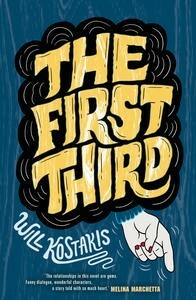 The Inky Award winners were announced today, and I am happy-dancing because the fabulous Will Kostakis has won the Gold Inky for his funny, moving, fantastic novel, The First Third! The winner of the Silver Inky is All The Truth That’s In Me by Julie Berry. 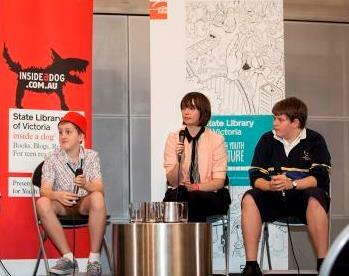 You can see all the news about the Inkys HERE on the Inside A Dog website! 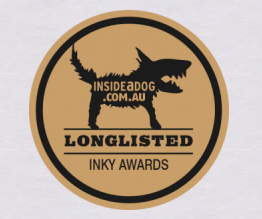 Inkys Shortlist – Time to Vote! If it’s the end of August then it must by Inkys voting time!